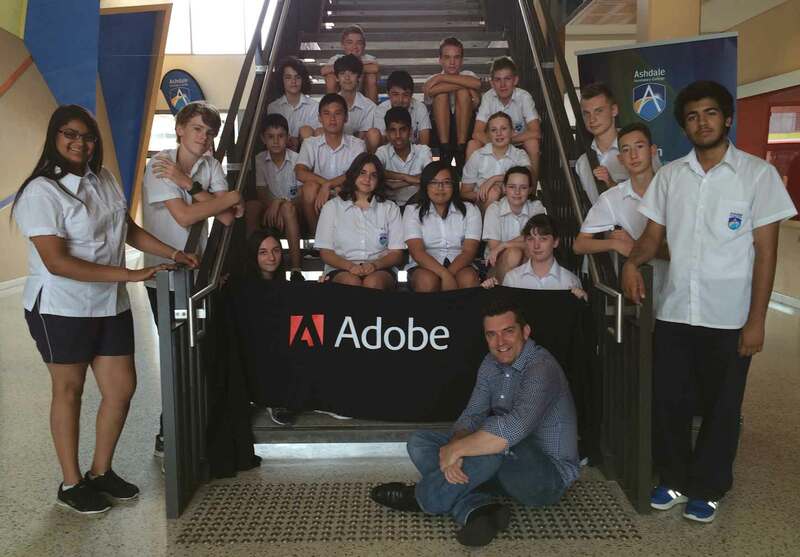 On Tuesday February 17, I visited Ashdale Secondary College in Perth, Western Australia, to run a day workshop on Adobe Muse & Edge Animate with a group of Year 9 students. 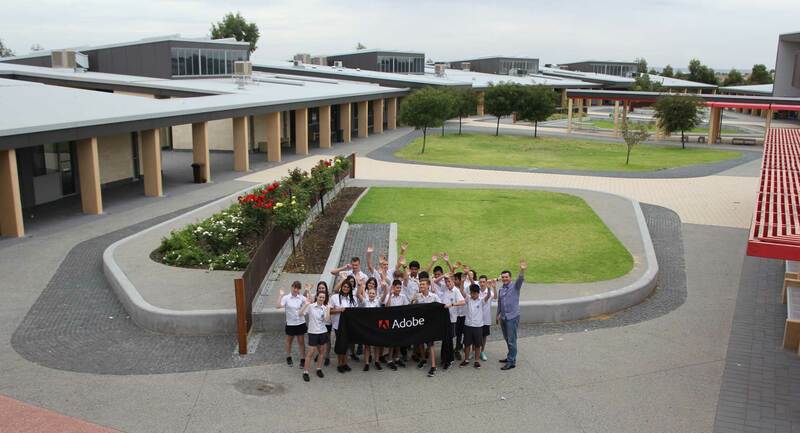 Ashdale Secondary College is located in Darch, in the northern suburbs of Perth. It was built about seven years ago and prides itself on being a technology rich school. 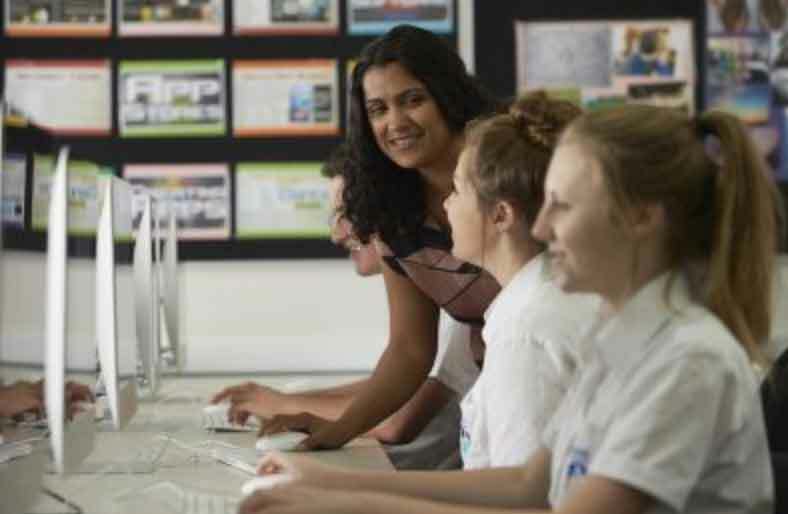 Occurring it its website, it is a distinctive, world class, educational community of excellence where all students are motivated to strive to achieve their best and to realise their potential in a values-rich environment. I was invited by Shaloni Naik who is one of the WA Adobe Education Leaders. 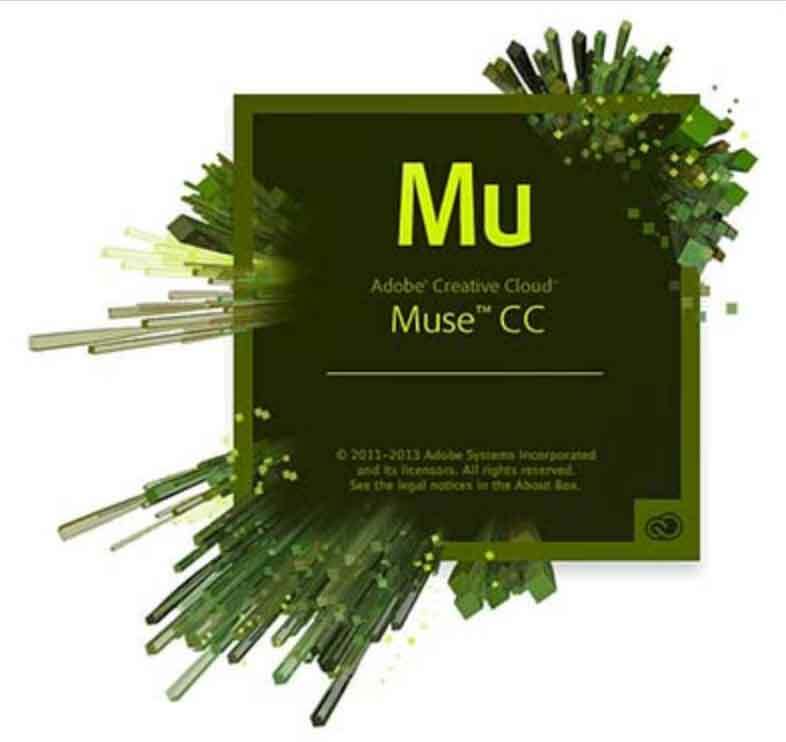 Muse is Adobe’s new web design tool that enables the creation of website without the need to understand HTML or CSS coding. It’s not a replacement for the traditional Dreamweaver, it is more of a web design tool for designers where Dreamweaver is a tool for Web developers. 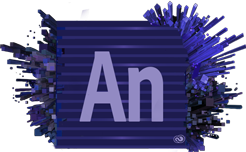 Edge Animate is a 2D animation tool that produces a HTML solution, as opposed to the more traditional Adobe Flash which requires a plug in to be viewed and is not compatible with iPads and iPhones. With Edge Animate, you can build animation sequences that will play on all devices. 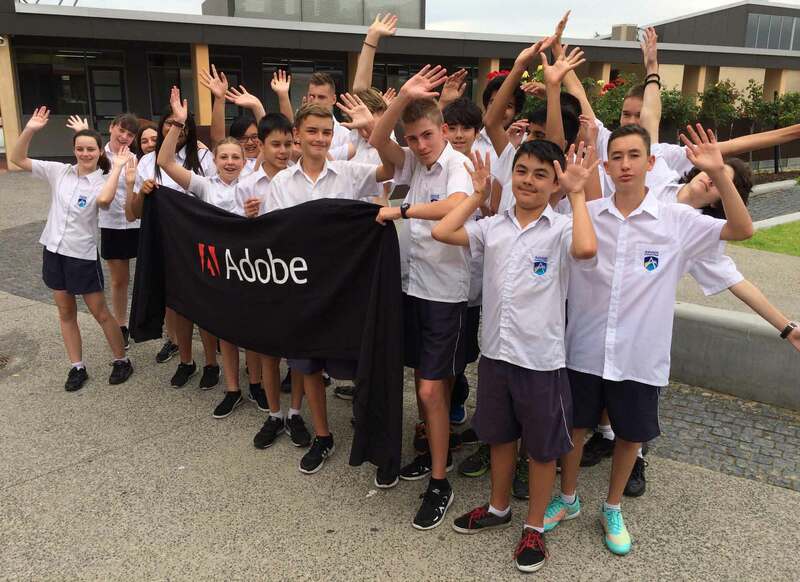 Both of these products became available with when the Adobe Creative Cloud was launched in June 2013. The Ashdale students produced some outstanding work. I’m always inspired by what young people can achieve when given the tools and the opportunity to be creative.